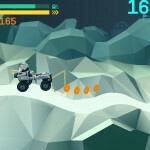 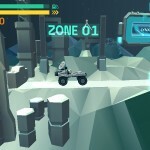 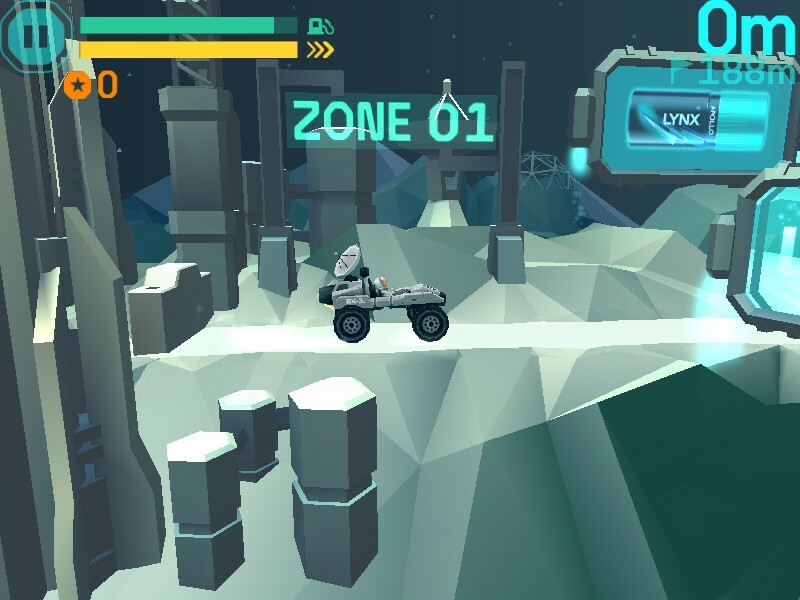 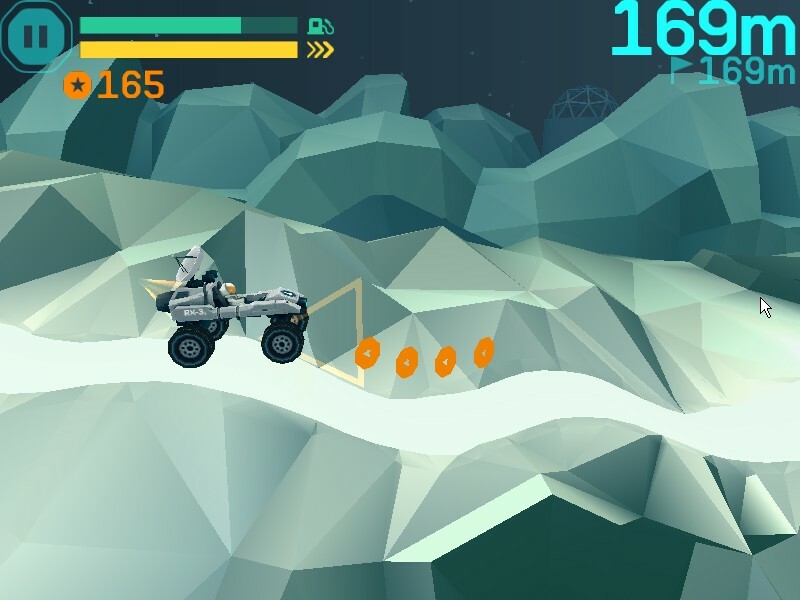 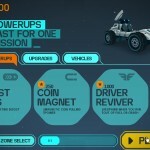 3D Driving Sci Fi Unity Upgrade Click to find more games like this. 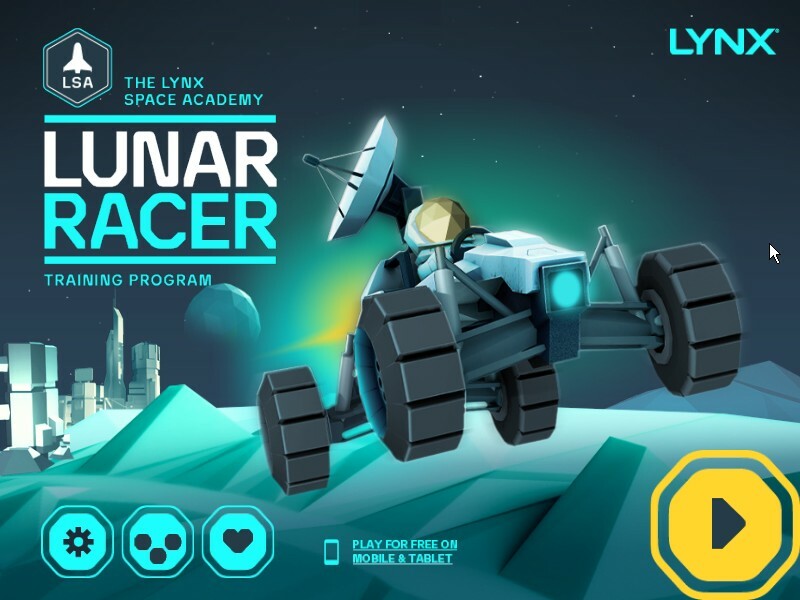 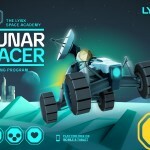 Pilot your Lynx Space Academy lunar vehicle through nine zones as you boldly go where no man has gone before. 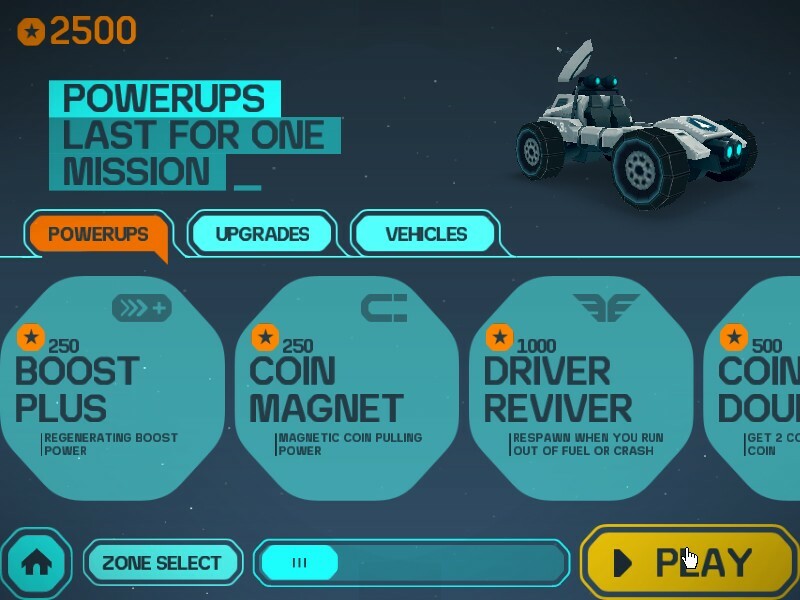 Collect Hero coins on each mission to make upgrades and purchase new vehicles in your quest to leave earth a man and return a hero.